However, first I want to update you. 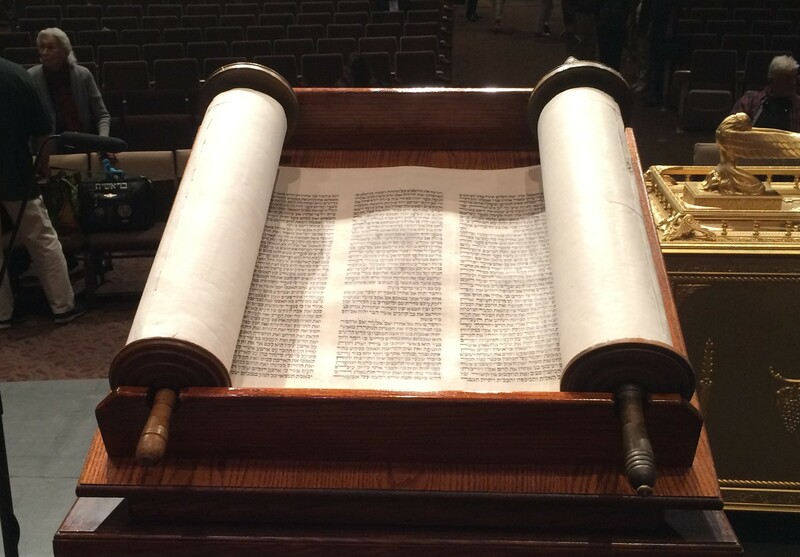 A friend and I went to a new to us church yesterday and learned about the Hebrew New Year, Rosh Hashana, which was very interesting. 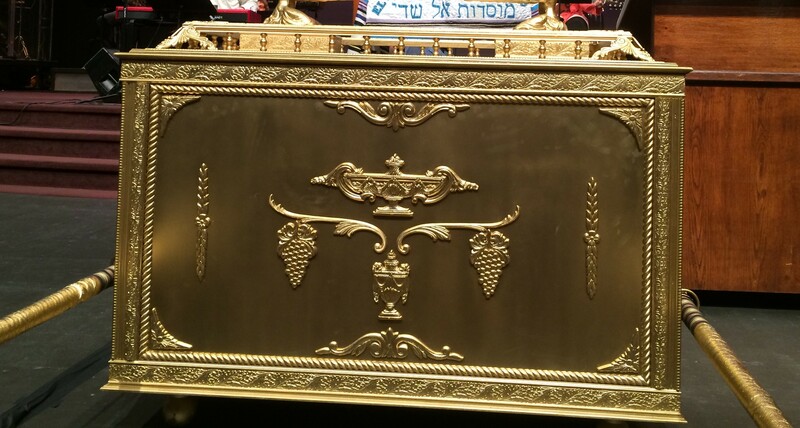 At this Messianic Jewish church, they had a lovely “Ark of the Covenant” replica as well as an amazing Torah Scroll that survived the Holocaust. 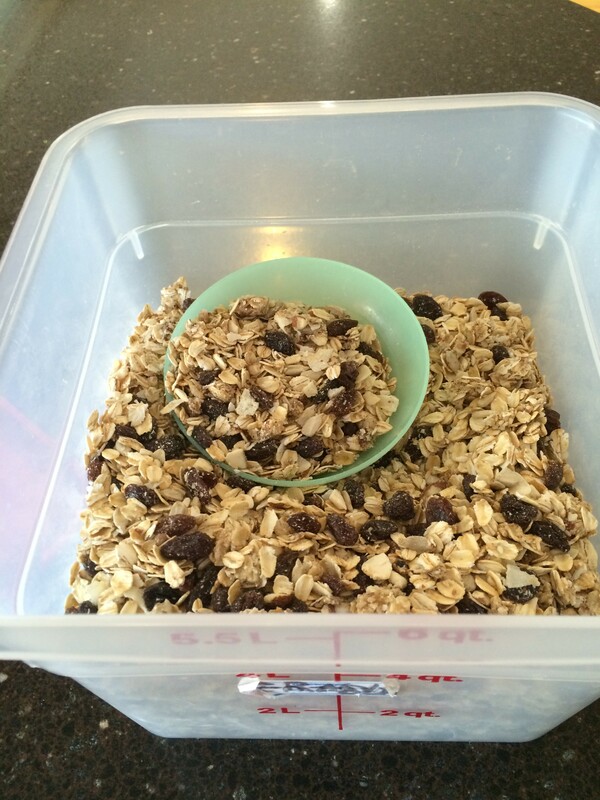 I took the granola off the dehydrator this morning after breakfast, did a small amount of spinning. Then I decided to pick grapes. I was surprised at the amount that were out there. With what I picked on Friday, we had over 6 of these 4 gallon buckets of grapes. This is the first year that we have had much of a harvest. Last year, the chickens got them and then again this year, the chickens were busy with keeping the bugs out of the grapes and then reaping the reward. Still there were more than enough for us. 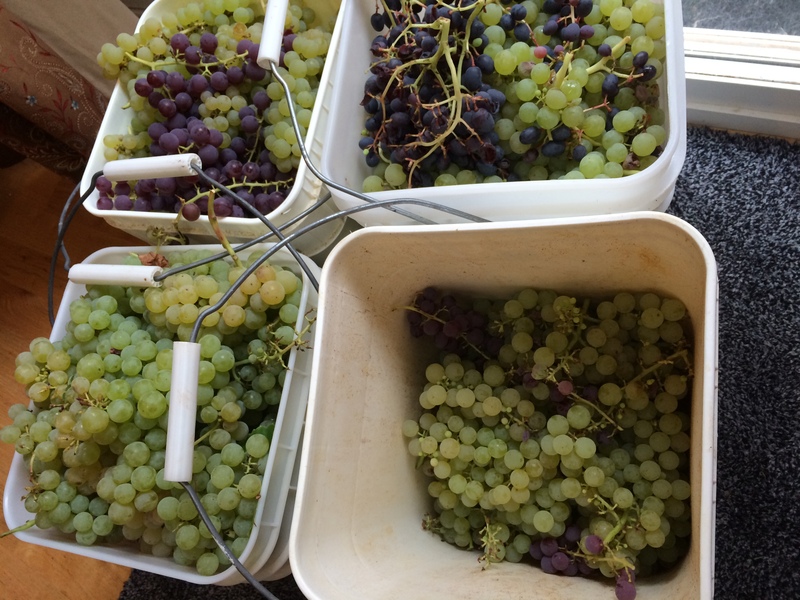 So we have been cleaning and freezing and dehydrating grapes today – and maybe tomorrow as well.